We’re absolutely delighted that Joe Rudd has started working at Sunnyside as our new youth intern. Read on to find out more about him! Hello! I am Joe and I have just joined Sunnyside Church as the Youth Intern. I will be working with Tom and getting involved in youth groups throughout the week, services, kids work and more. 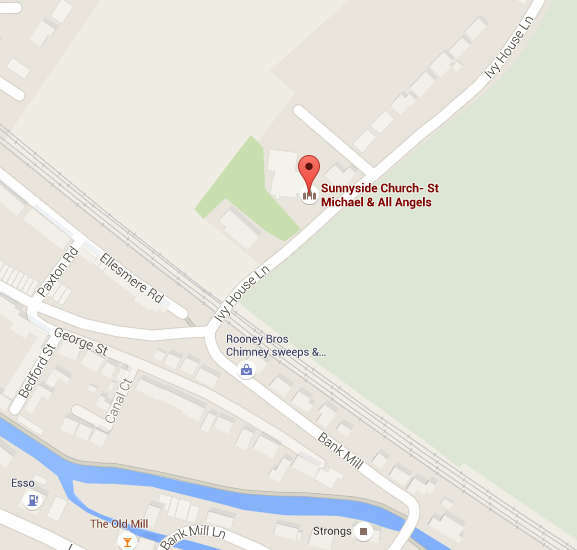 I am from Tring and grew up going to Northchurch Baptist Church, so I know the area quite well and I’m looking forward to getting to know everyone in and around Sunnyside. I am also the Youth Intern at Northchurch Baptist Church (NBC) working with their youth leader Adrian. I’ll be part-time at both churches so it may be a busy year! As a Youth Intern I will be helping run Space, which is an after-school group for the young people on the fringes of church, House Group at Tom’s, which I have been a part of over the last few years and The Edge, which is a hang out space and games for kids around Berkhamsted. I’ll also be around Sunnyside, helping out with Sunday’s Cool and getting to know everyone around the church. My favourite sport is football, I played for Tring Tornadoes for 13 years playing various positions. I have supported West Ham United all my life and I attend games regularly, not that we win many of them. 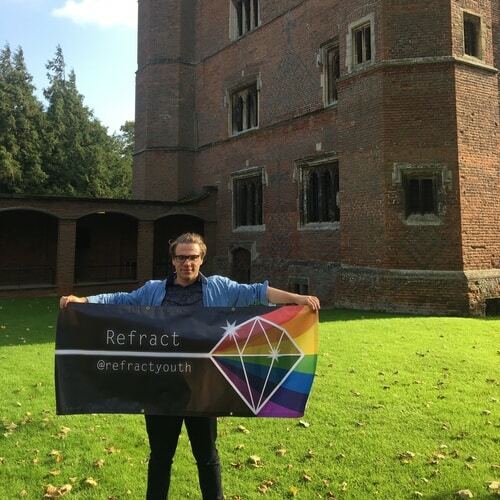 I also like to hang out with my friends and I’ve loved growing up experiencing many churches in Berkhamsted through Refract which has been the main reason of me coming to faith and I’m looking forward to giving a bit back. In this Internship I am really looking forward to growing in my faith, getting to know different people and watching young people’s faith grow. I am especially looking forward to seeing youth who do not know Jesus grow in their faith. I’d love you to pray that I continue to build my relationships with young people and that I settle in well at Sunnyside Church.